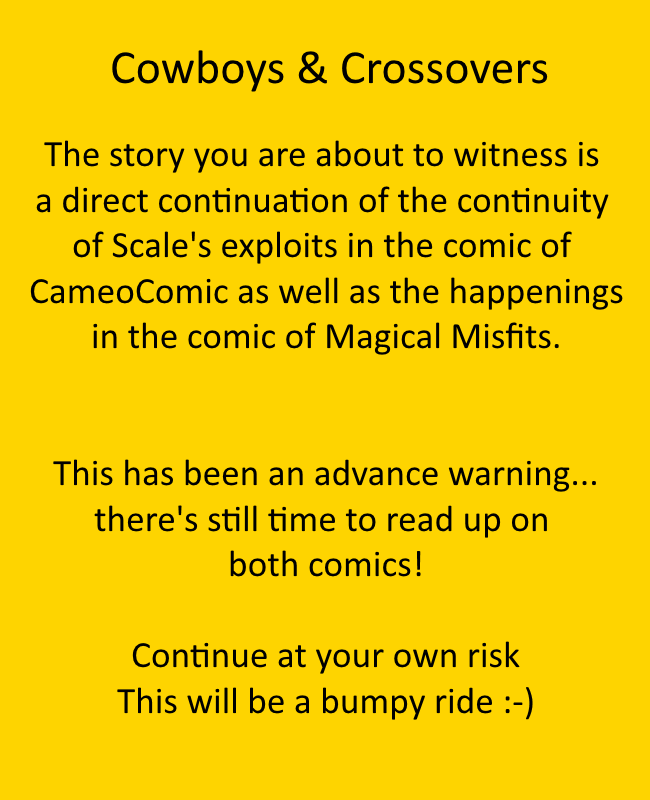 The comic of Cowboys & Crossovers will be a storyline set in the continuity of the comic of CameoComic but will be presented here as a standalone adventure. The storyline springs from an ongoing plot started in the comic of Magical Misfits and it is from here we'll start the story. 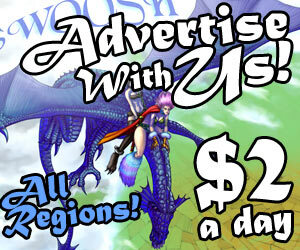 The comic will update 1-2 a week as we pace along, and we hope you'll enjoy the ride!